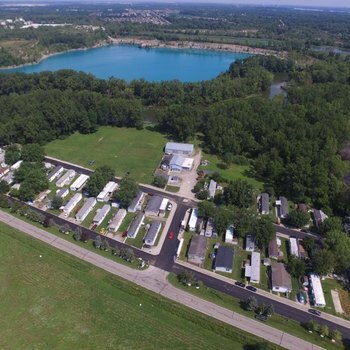 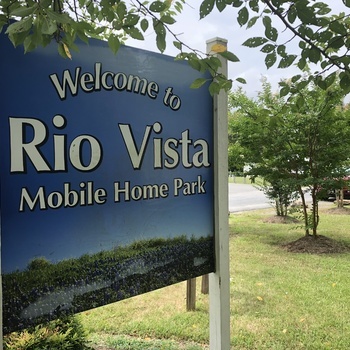 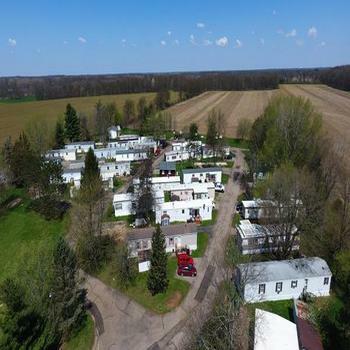 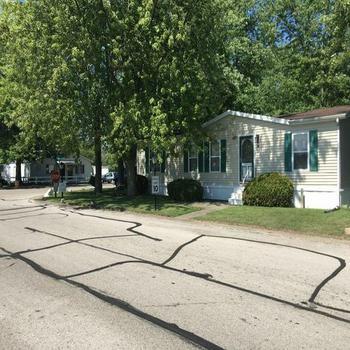 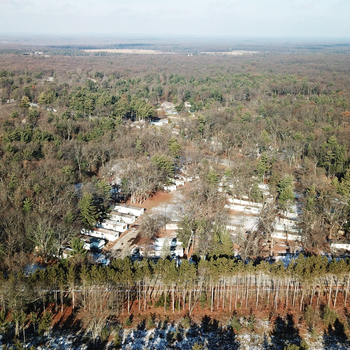 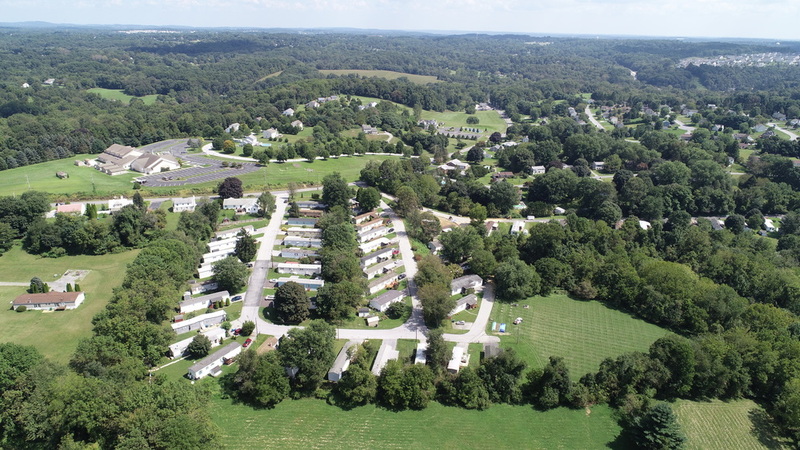 Marcus & Millichap is pleased to present the opportunity to acquire a manufactured housing community containing 50+ sites located in Coatesville, Pennsylvania. 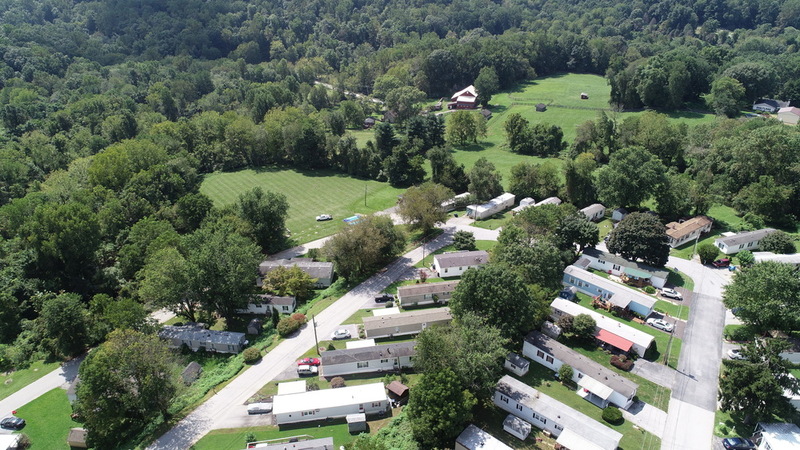 The community is located near the Philadelphia MSA which has a population of approximately 6.1 million residents. 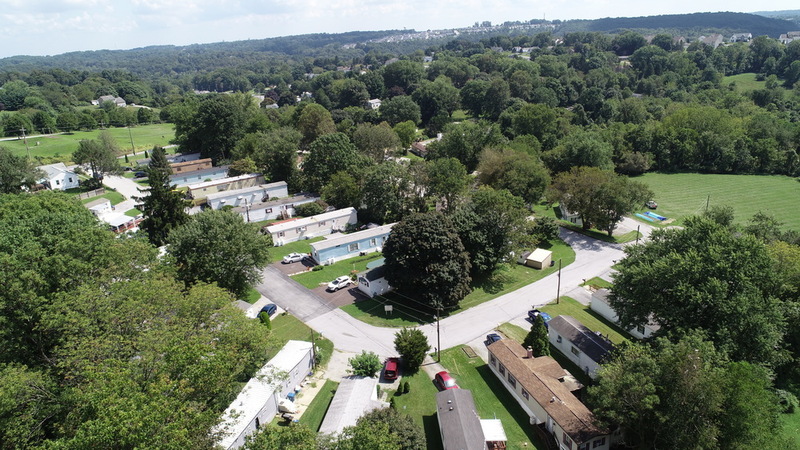 With the community being 100 percent occupied a new owner will be well-positioned to capitalize on significantly under market rents.